At Oliveira Audiology & Hearing Center, we offer personal and professional assessments to detect and properly treat hearing loss and related disorders. Additionally, our Audiologist’s work closely with many Speech therapy clinics to rule out hearing loss as a main cause of speech delay in children. Our licensed audiologists have over 15 years of experience in the field and have the skills and tools necessary to diagnose hearing loss and its potential causes quickly and effectively. Our trained staff will also work alongside your primary care provider to get you the proper follow-up you need after your appointments. 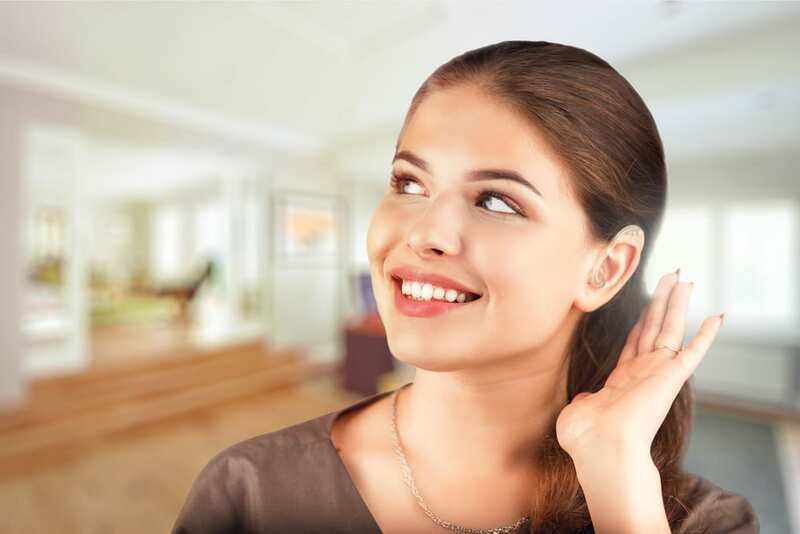 After reaching a diagnosis, our expert audiologists can recommend a variety of rehabilitation measures to treat hearing problems, such as wax removal or the implementation of hearing devices or other assisted living tools. Rest assured that you will be referred to a physician if medical care is needed and hearing aids are not appropriate. We also have a strong focus on prevention in our practice and can provide access to custom noise protection and conservation practices. These custom molds are suited for musicians, hunters and those working in hazardous conditions where noise is potentially harmful. Proper protection and conservation will reduce the likelihood of hearing loss occurring while you focus on the pursuit of your passion. At the Oliveira Audiology & Hearing Center, our dedicated staff members are in the office every weekday from 9 a.m. until 6 p.m. to answer any questions you may have about upcoming appointments, symptoms you’ve been experiencing, and treatment options. Our state-licensed audiologist are available by appointment for all your hearing needs. The professionals who run our family-staffed office can help you out by answering any inquiries you might have, setting up an in-person appointment, or providing you with valuable resources ranging from caring for your new hearing aids to preventative care for your ears. New patients calling in to make appointments may need to fill out forms located on our website for our staff members to get the information they need and help the initial appointment run more smoothly. We are Laredo’s only Audiology private practice, where we provide access to exceptional hearing healthcare. We value our ever-growing community, which is why we focus on providing superior customer service with each and every walk-in and call we receive. 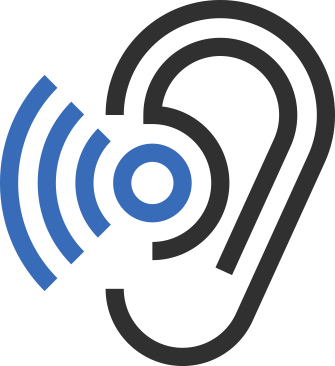 Contact us with any questions you might have or set up an appointment today to ensure your ears are performing to the best of their abilities. Your feedback is important to us, and we look forward to hearing from you.